Last year a Brown University student named Adam Hersko approached Wevr founder Anthony Batt at the Sundance Film Festival. The conversation eventually resulted in a summer internship at Wevr. I don't want to stop making VR because I'm curious about what is possible. -Luis Blackaller, Wevr creative director. 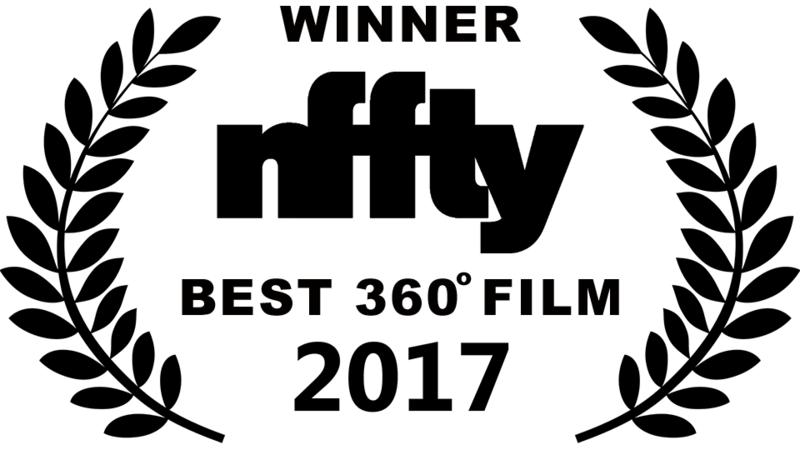 Parched recently won “Best 360° Film” at the NFFTY Festival, the world’s largest film festival for emerging filmmakers under 24. Since early high school, Adam Hersko has produced over 100 short films. He has had the opportunity to wear various hats throughout the production process from writing, directing, producing, directing photography, acting, animating, editing, and more. From narrative to commercial, experimental to educational, some of his projects have been screened for students nationwide and others internationally through festival circuits. At Brown University, he is a VR Coordinator for the Ivy Film Festival and serves as a Managing Director for Brown Motion Pictures. He studies cognitive science with a focus in visual perception and art. His most recent ventures have focused on music videos, computer animation, and virtual reality.